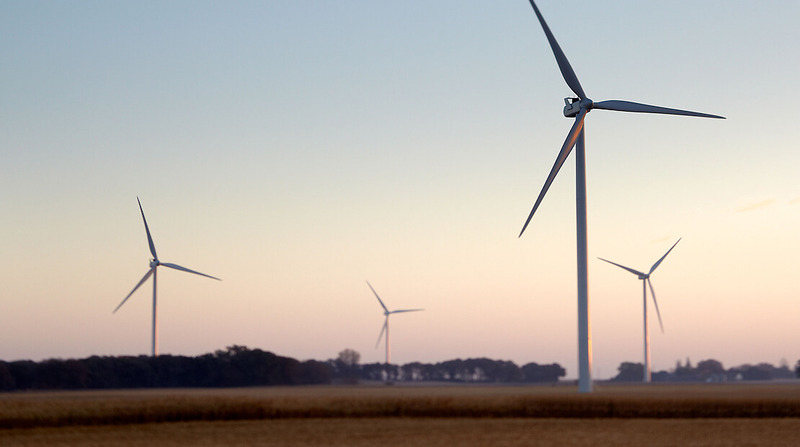 Hormel Foods Corporation (NYSE: HRL), maker of SKIPPY®, SPAM®, Hormel® Natural Choice®, Hormel® Black Label®, Columbus® and many other branded food products, has announced a virtual power purchase agreement (VPPA) for wind energy. Through this and other initiatives, the company will be supplied by almost 50 percent renewable wind power. In addition, the project will result in a reduction of approximately 197,000 metric tons of greenhouse gas emissions. Kinect Energy Group is a global leader in energy management. The professional energy managers at Kinect Energy Group offer energy supply procurement, price risk management, sustainability services, consulting services, and data management services. Kinect Energy’s renewable team works with clients to source, evaluate, and advise on on-site solar and virtual power purchase agreement opportunities. Our deep expertise in energy solutions allows us to develop customized strategies that help clients consume less and save more on energy. Kinect Energy is a subsidiary of World Fuel Services, a Fortune 100 energy leader based in Miami, Florida. For more information, visit www.kinectenergy.com.